There are many treatment options but each varies from person to person as everyone is different and will respond differently to treatments and medications. Most people will need medication for the rest of their life. Medication, Vagus Nerve Stimulation, Brain Surgery, Deep Brain Stimulation, Diet, Homeopathic Therapies or other controversial Treatments. 70% of Epilepsy patients have their seizures controlled with medication, however it does not always work for everyone. Its a myth that you take a pill a day and your Epilepsy is controlled. If only. 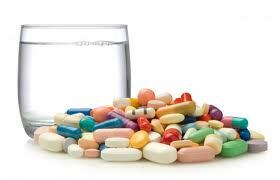 Most people start off with one medication and dosages are adjusted and other medications added if required. Click HERE to see the medications, their dosages and side effects available for Epilepsy in the UK. 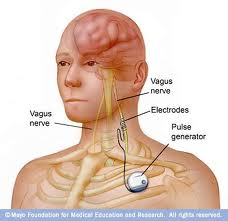 The Vagus nerve stimulation is an operation which inserts a pace maker type devise which sends electrical pulses to the Vagus nerve in the neck which can reduce seizures and/ or their severity by then the vagus nerve sending signals to the brain. This device helps get signals to the brain via the Vagus nerve. This helps by calming the brains electrical signals. Vagus nerve stimulation may reduce number, severity or length of seizures or it may have no effect. The Vagus nerve stimulation may not work immediately and can take up to 2 years to show effect. It is used along side medication however if Vagus nerve stimulation works it may be possible to come off medication eventually. Vagus nerve stimulation is only considered if you have tried many different medications with no effect. There can be many side effects and these need to be weighed up. Surgical intervention typically consists of a removal procedure of the part of the brain where the seizures are found to be coming from, via many testing prior to the actual surgical procedure. This type surgery aims to cure rather than just treat symptoms as the goal is to remove the part of the brain that causes the seizures. The most common type of resective surgery is a temporal lobectomy. 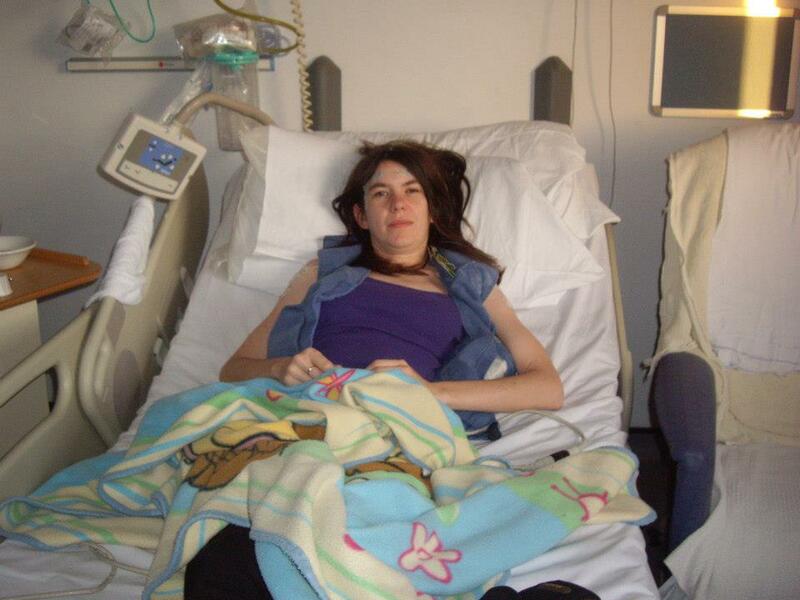 The outcome of this type of surgery have been getting better and better over the last decade and for many patients with temporal lobe epilepsy which is not controlled by medication, it is accepted that surgery is a known treatment option. The proportion of patients who are seizure free after surgery can be above 70%. Many patients worry about the effect of removing part of their brain their mind, and wonder if they will be the same person after surgery. Although there may be subtle changes depending on the specific brain area involved, patients who achieve seizure freedom or a significant reduction in seizure frequency typically report that they feel better and can think more clearly after surgery compared to before. This is another surgical treatment. it is another option for people who’s Epilepsy cannot be controlled by other methods. The surgeon implants electrodes deep into the brain as the name suggests. Depending on where the Epilepsy starts depends upon where the electrodes are placed. 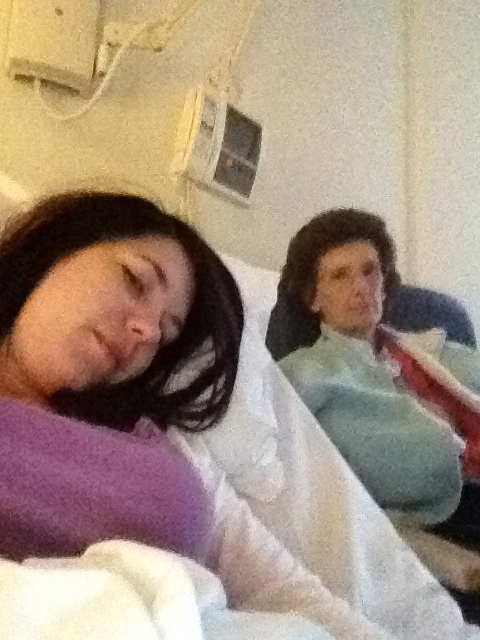 They are then hooked up to a pacemaker type device called a neurostimulator. This sends out electrical signals to control the excess activity in the brain. 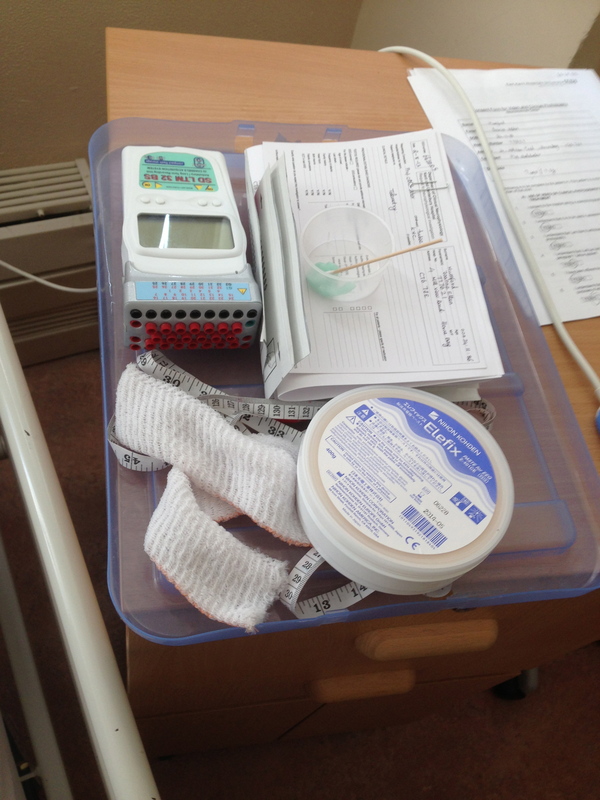 Once the device is implanted, patients return to have the signals to their device adjusted to their personal settings. It may not work for everyone but like all treatments, everyone is different and responds differently. The Ketogenic diet is a treatment option for children, However it has shown to also work for adults in the United States, However the UK only recognises it as a treatment for children at this time. The diet is high in carbohydrates which produce Ketones. In some people with Epilepsy this has proved to be very effective to stopping seizures. Some people have even been able to stop all medication and come off the diet 2 years after still being seizure free. Hopefully this will be a recognised treatment in the UK soon as it could help many people. Homeopathic therapies or complementary therapies as they are also known have become very popular in todays world some can now be prescribed for a limited time on the NHS. Many people believe in complementary therapies and remedies, some of these are said to work but once again it depends upon the individual. There is little to no scientific evidence that suggests any complementary therapies work on Epilepsy and it’s advisable to still continue your anti-epileptic medications if you try them. The most common I’ve heard of is massage and reflexology which is said not only to calm the person and relax them but also to help the muscle and joint pain associated with seizures. Other treatments include reiki, yoga, meditation and acupuncture. There are many controversial treatments out there not just for Epilepsy however many treatments have been tested in other countries which are very controversial here. The controversial treatment going on at the moment which is happening in the USA is the use of cannabis to help Epilepsy patients. This is not just for adults either. People are giving cannabis oil to their children and there have been massive improvements on their seizures too ! 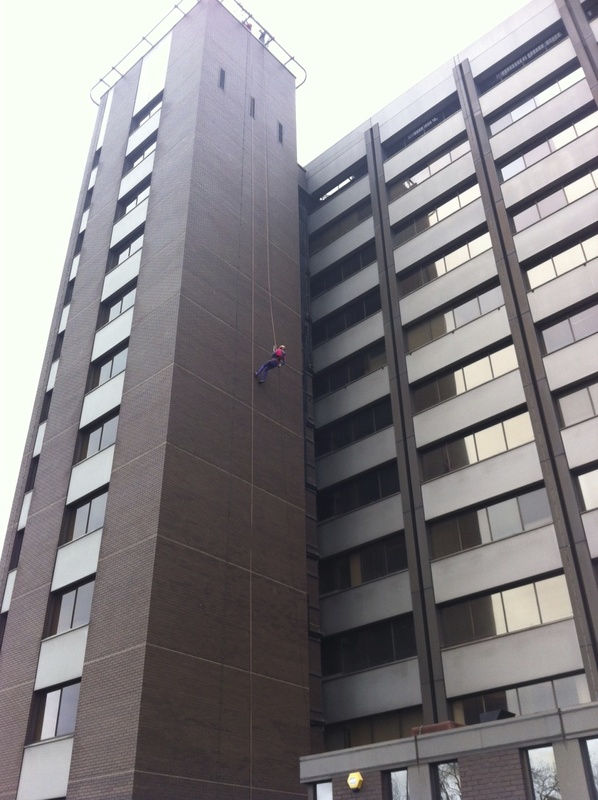 some patients have even become seizure free. Unfortunately this is not available in the UK and is in fact illegal. 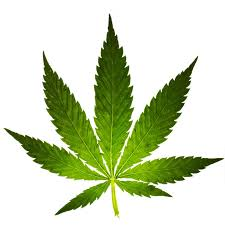 for an article regarding Epilepsy and cannabis click the cannabis leaf !